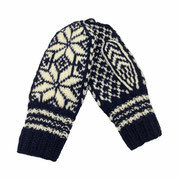 The black/white eight-petal rose, is known by the majority of Norwegians as the "Selbu Rose." 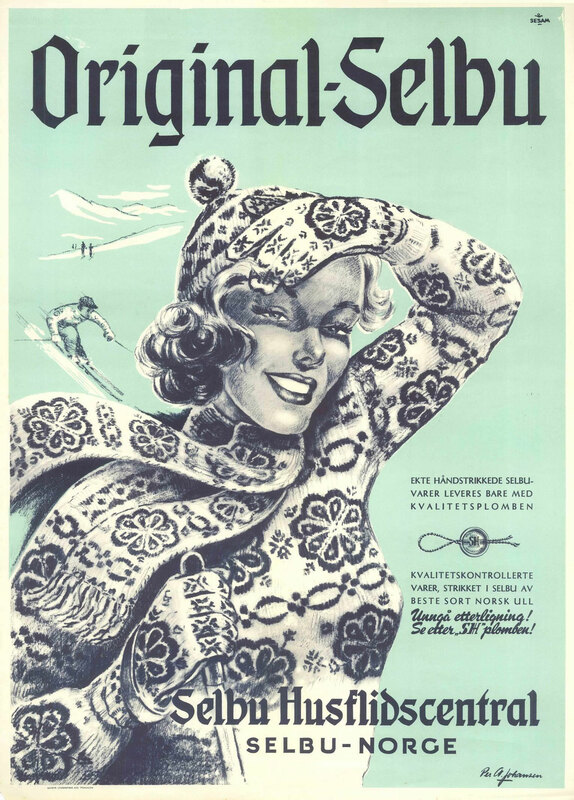 This extremely traditional knitting pattern can be dated back to the middle of the 19th century, when an 11-year-old girl formed the basis for something quite exceptional in Norwegian home crafts. 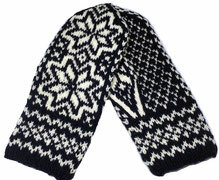 The technique quickly caught on, and numerous variations of the pattern were soon created. 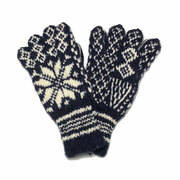 It was primarily used in woolen mittens, gloves, socks, and hats. 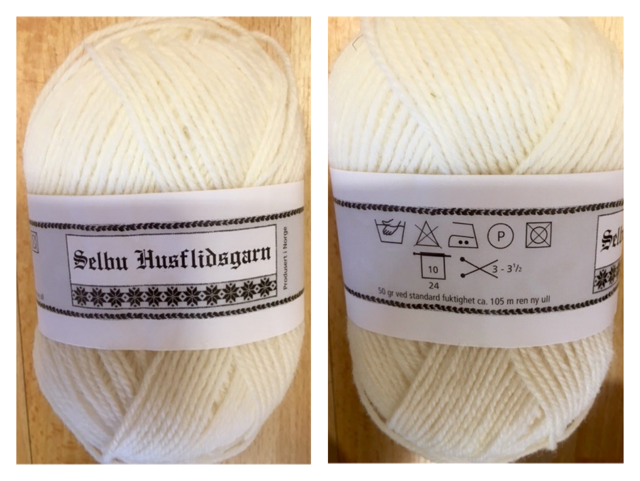 The pattern became a trademark for Selbu. 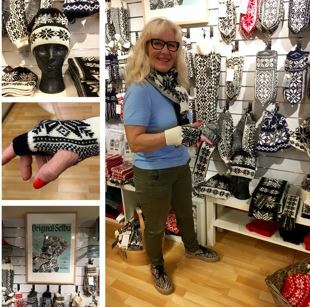 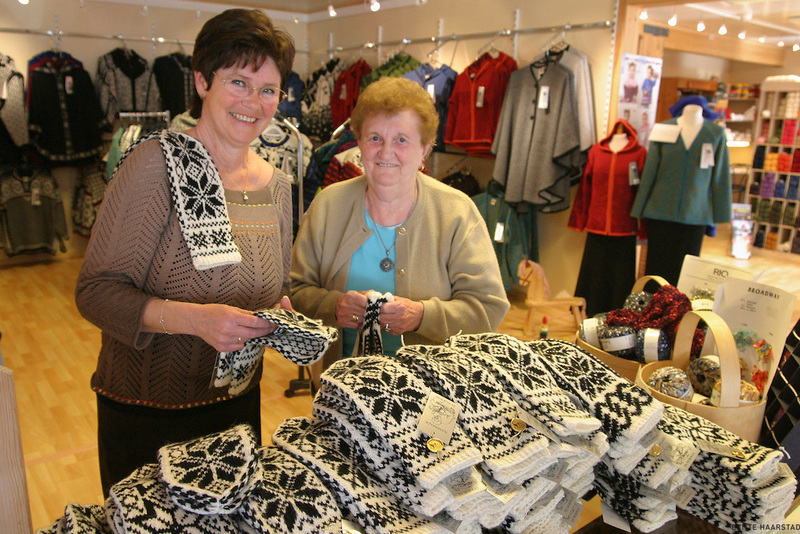 Today, around 70 women supply hand-knitted products for Selbu Knittings of Norway. 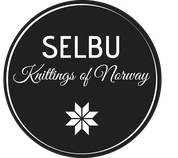 Famous designers have used these traditional patterns in new, exciting ways and have created the Original Selbu and Selbu Tradition collections, which are also produced in Selbu. 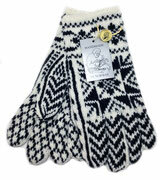 All our products are made from 100% pure wool, new wool. 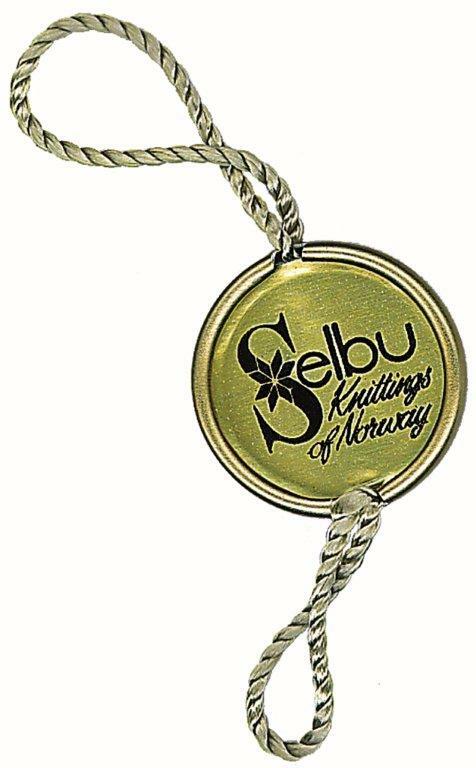 The seal is your guarantee that this product is GENUINE Selbu Knittings of Norway!